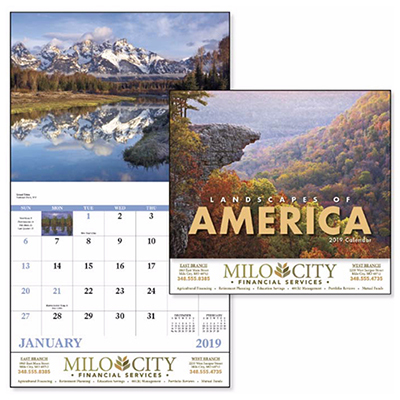 This promotional Landscapes of America Calendar 2019 will help your brand gain maximum visibility. It contains the most adorable scenic places of United States of America that can capture everyone’s attention. 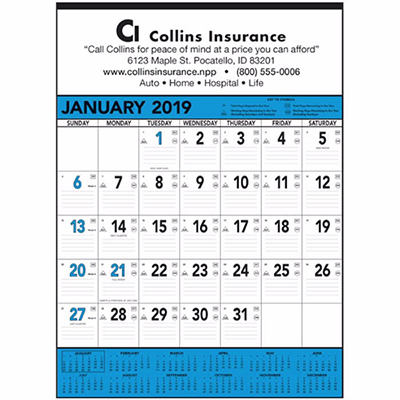 These calendars are the ideal place for your brand name and logo to be featured. Distribute them at trade shows and business conventions. 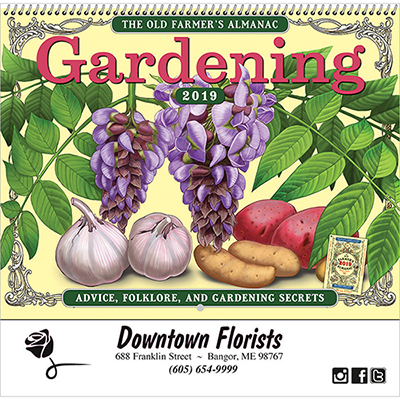 Get these calendars right away! 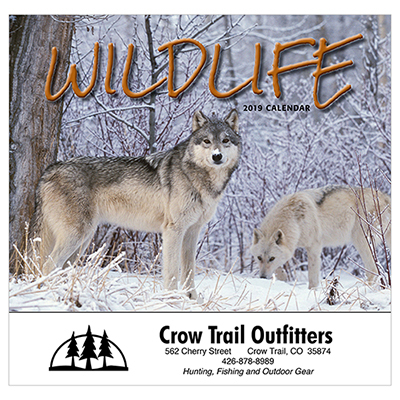 "This calendar offers great value for money! I recommend it to all fellow marketers. " 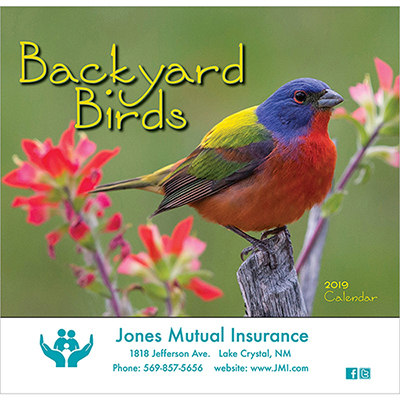 "Absolutely stunning pictures for each month. The customer service was brilliant and our order got delivered on time."